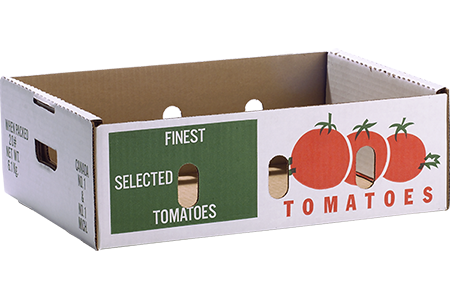 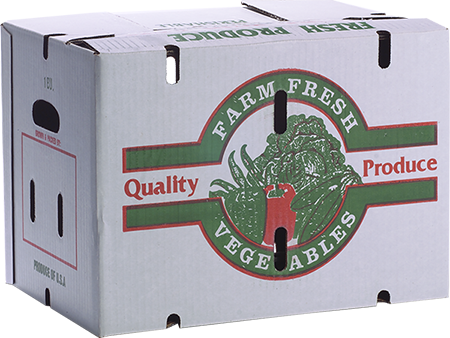 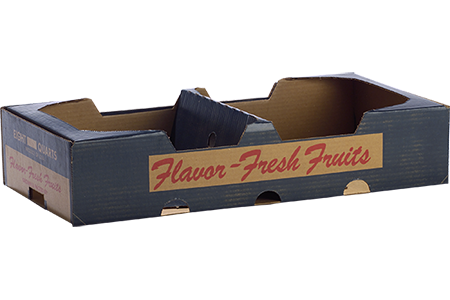 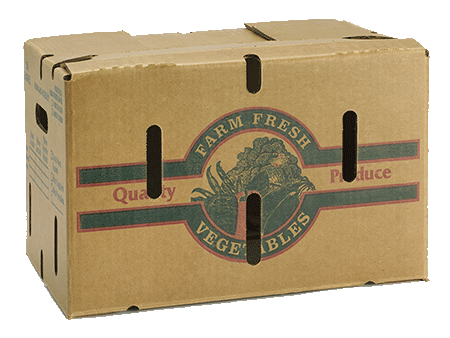 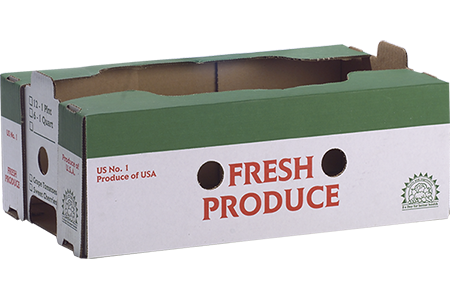 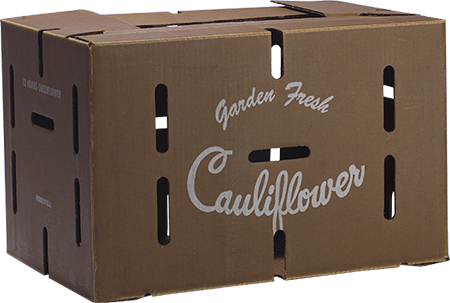 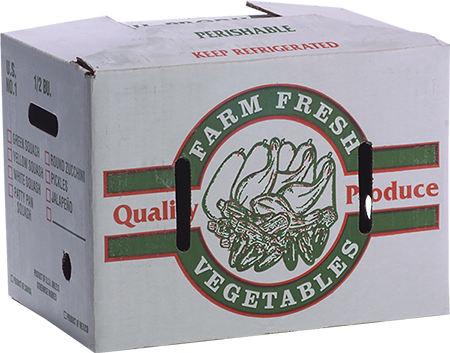 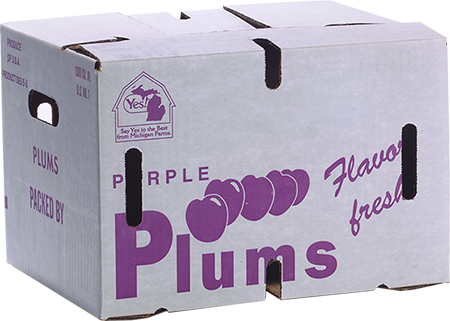 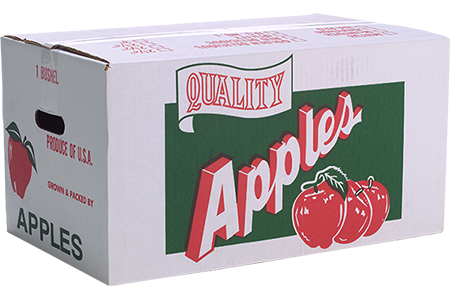 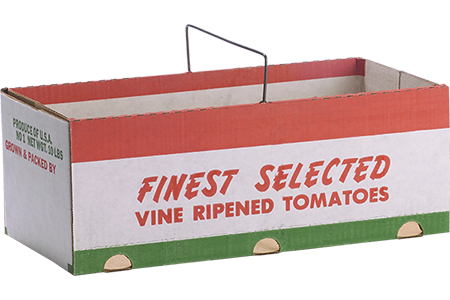 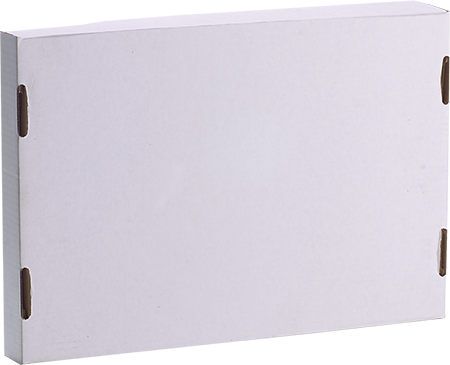 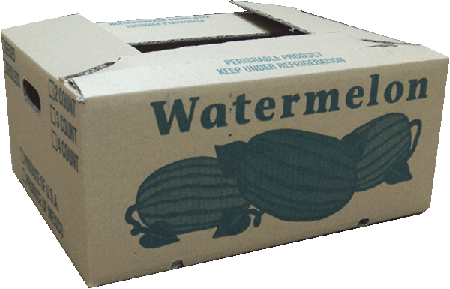 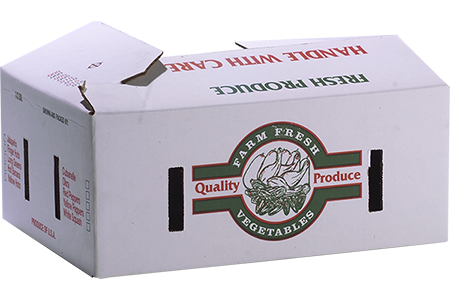 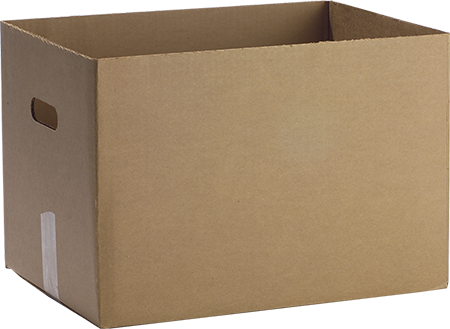 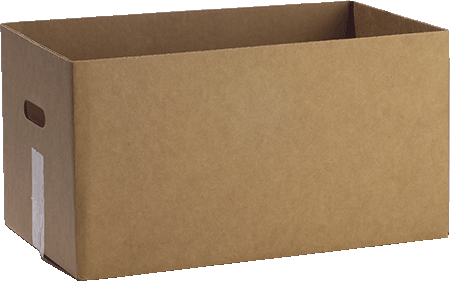 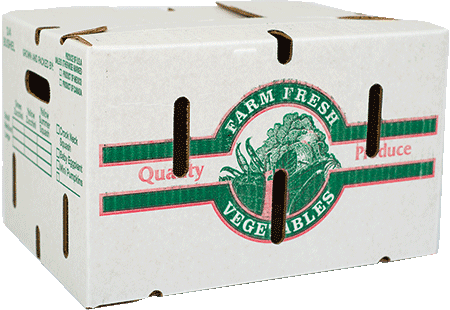 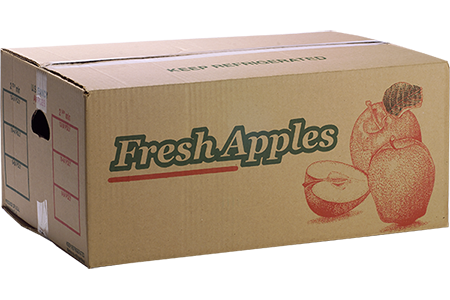 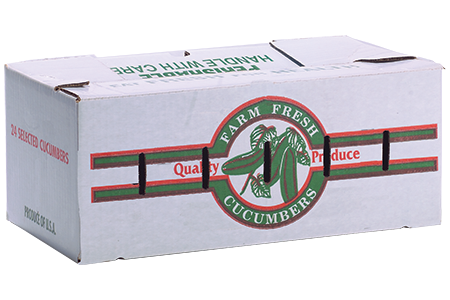 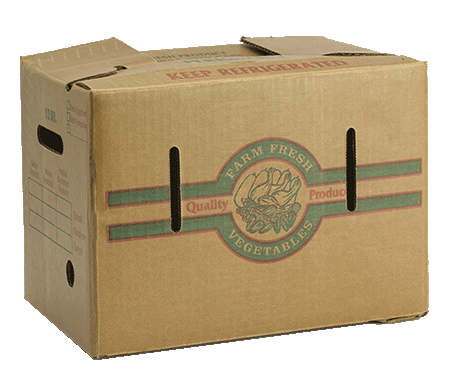 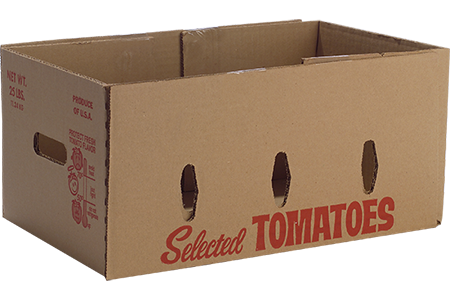 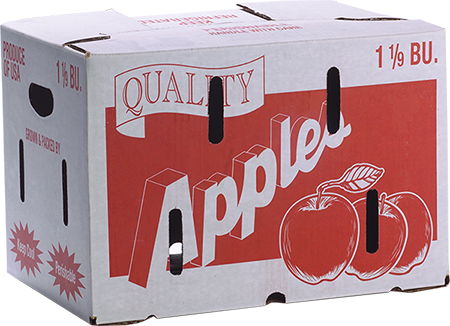 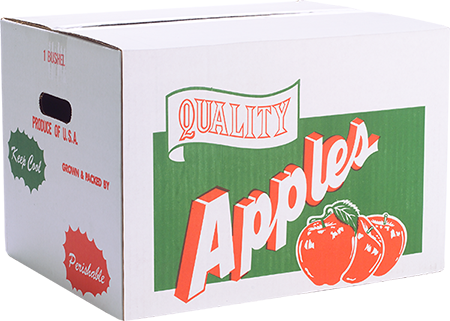 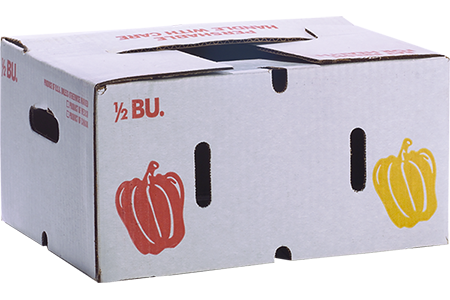 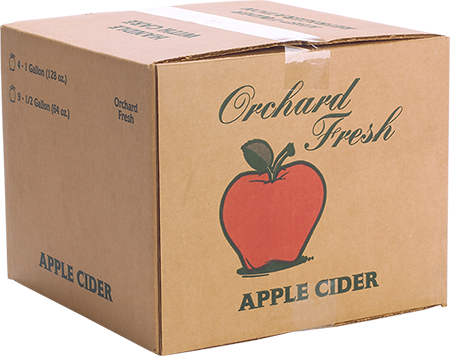 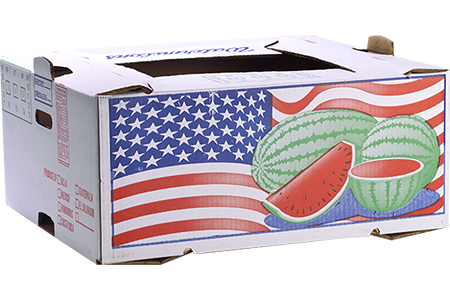 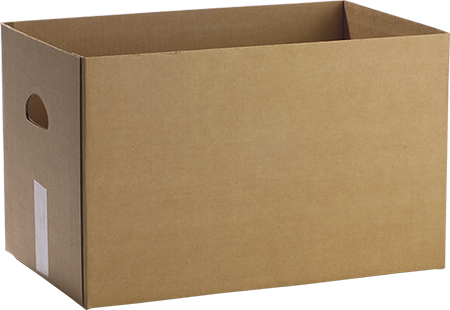 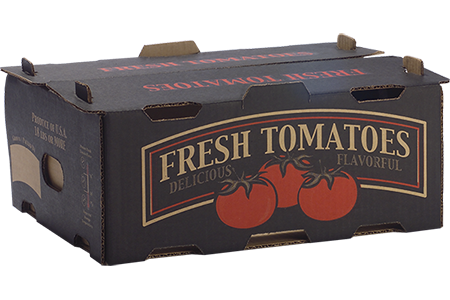 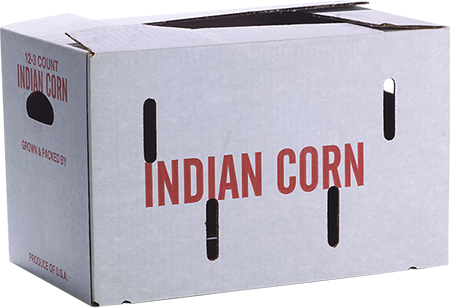 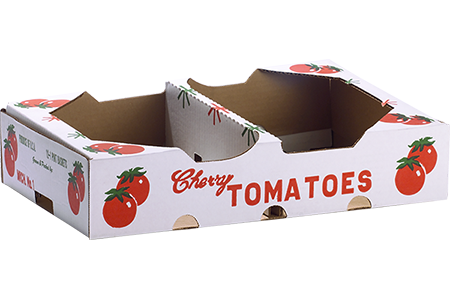 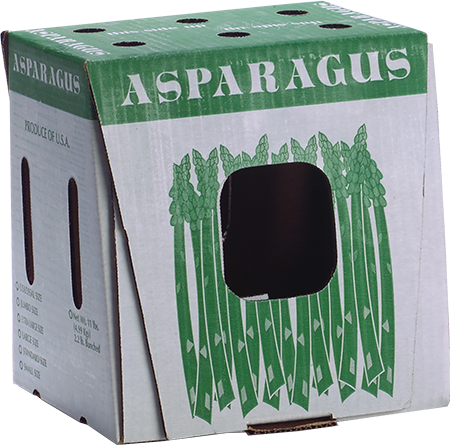 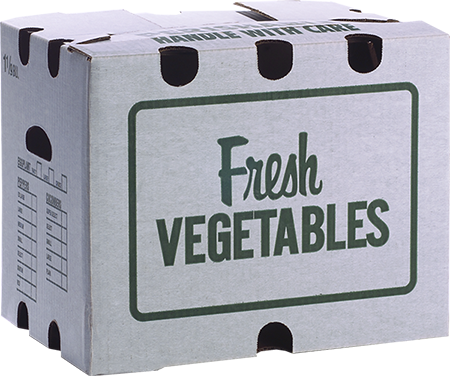 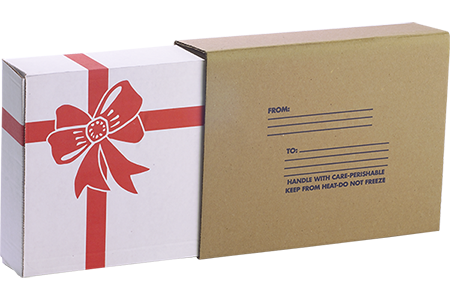 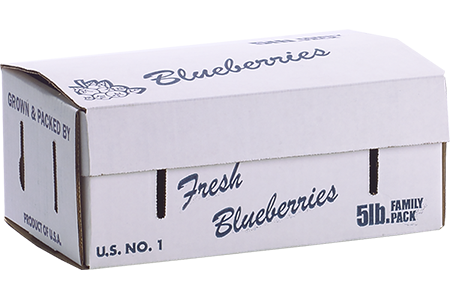 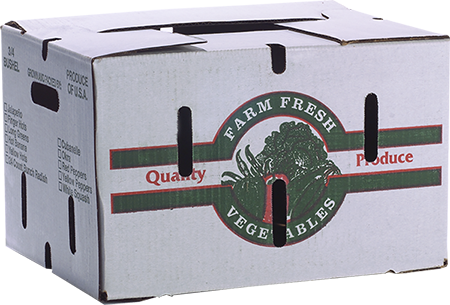 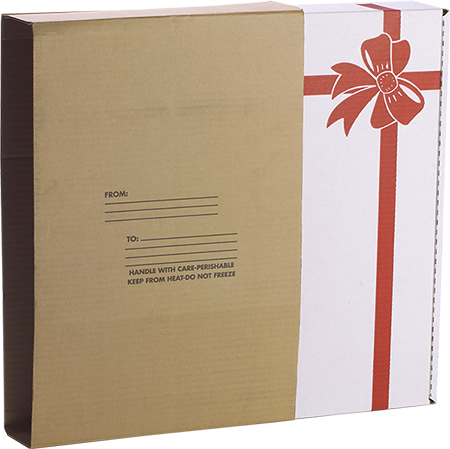 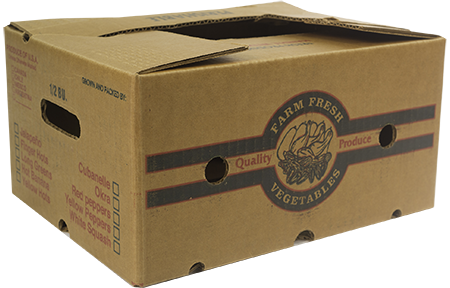 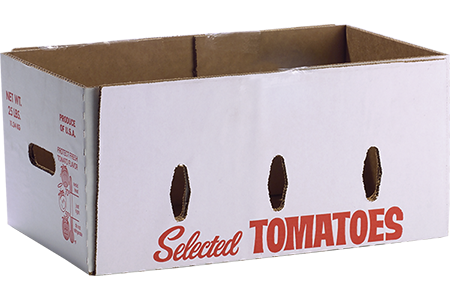 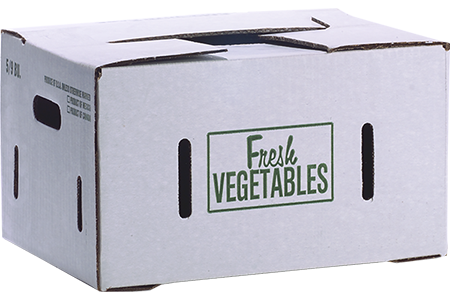 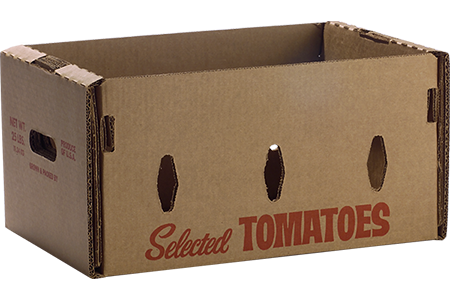 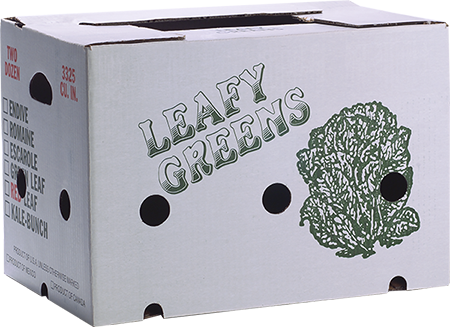 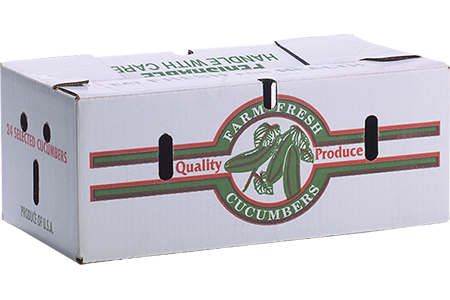 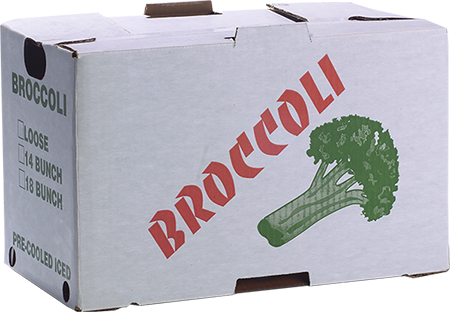 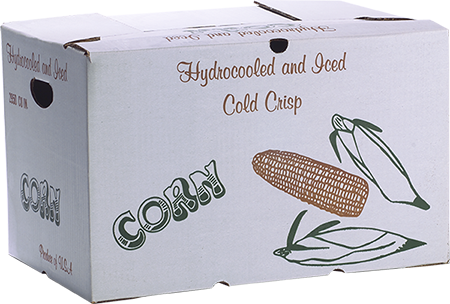 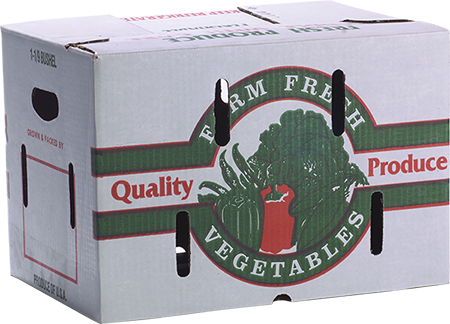 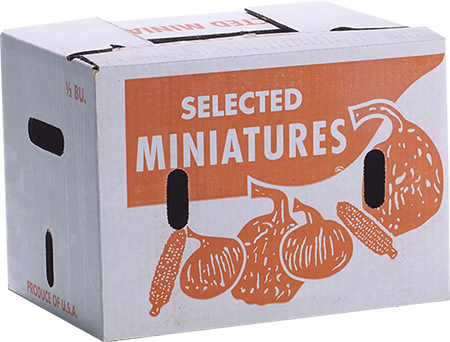 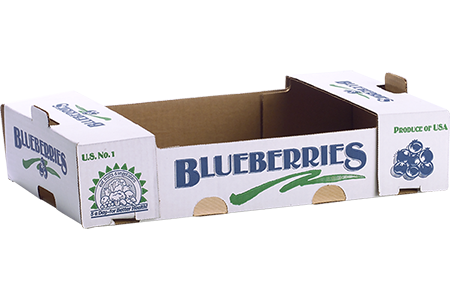 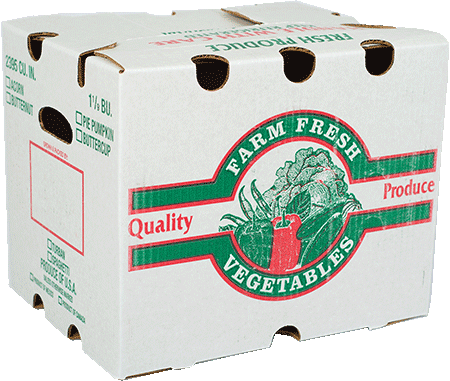 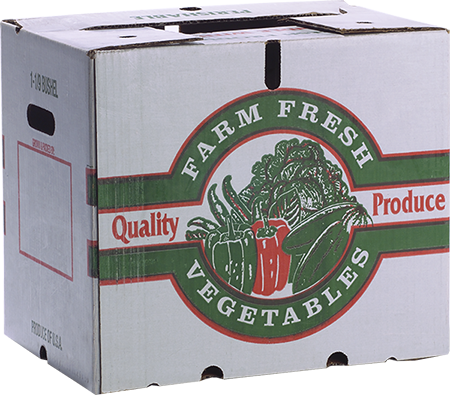 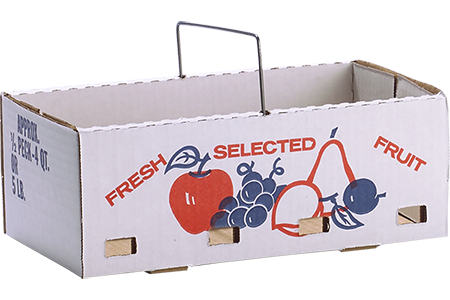 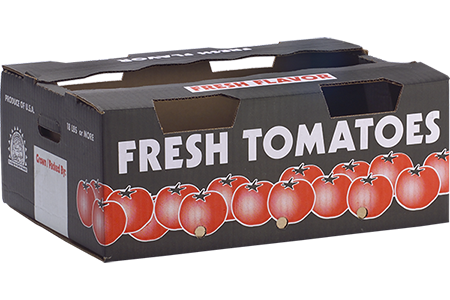 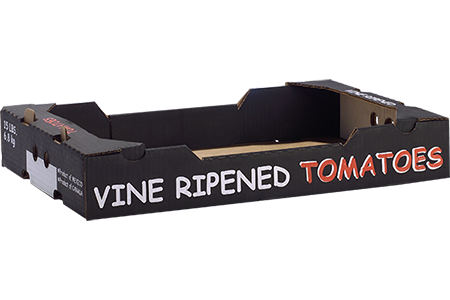 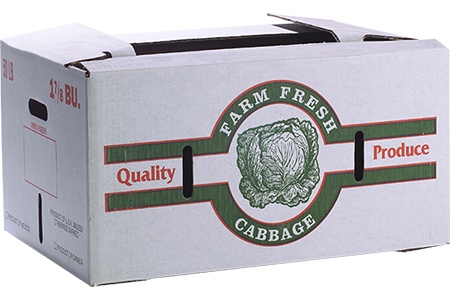 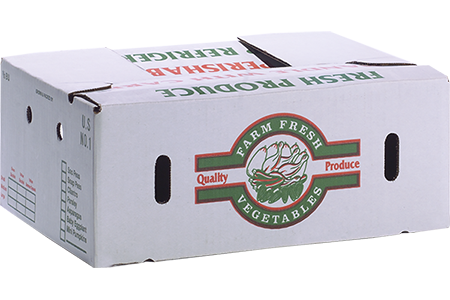 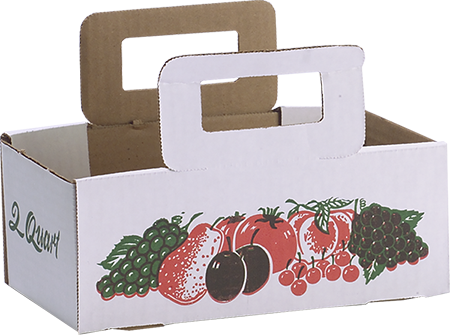 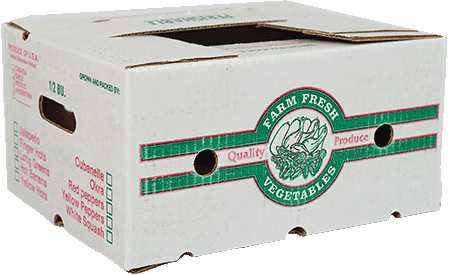 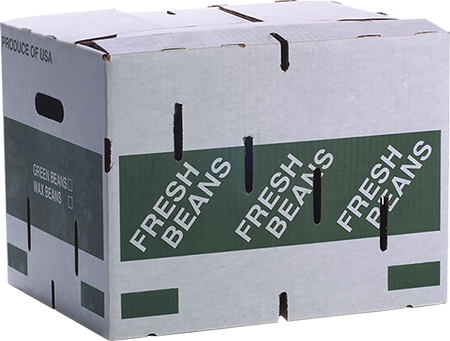 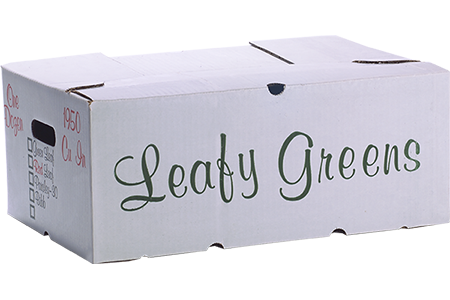 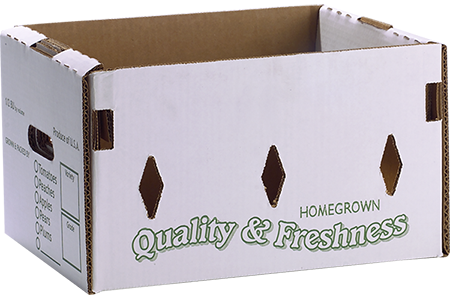 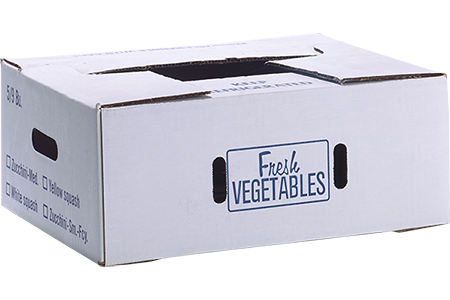 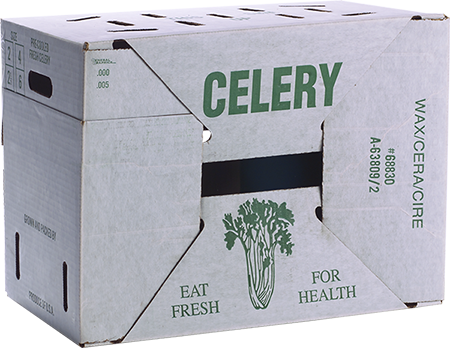 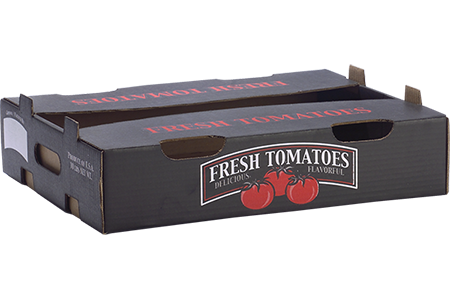 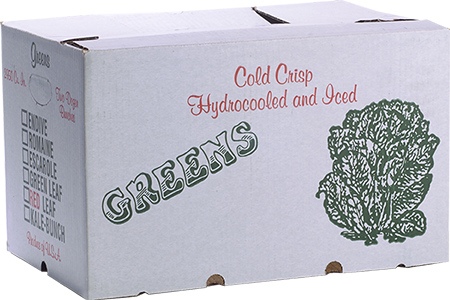 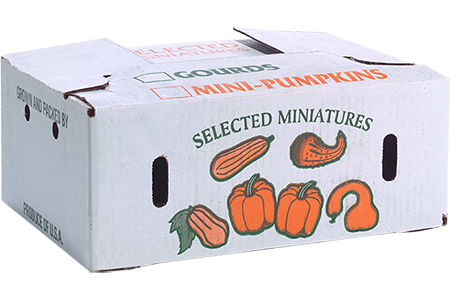 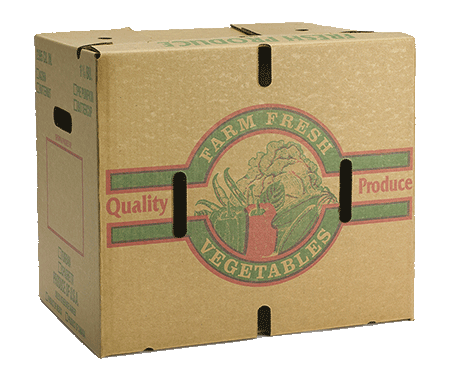 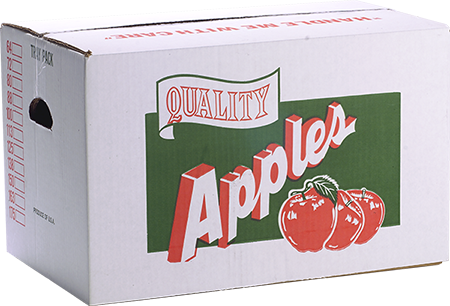 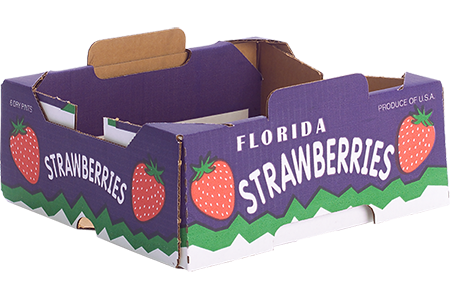 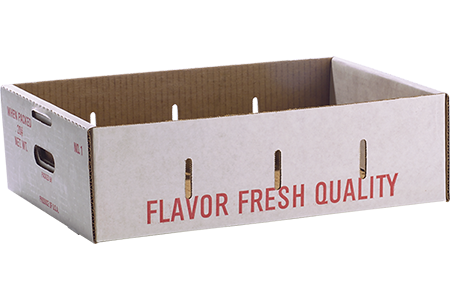 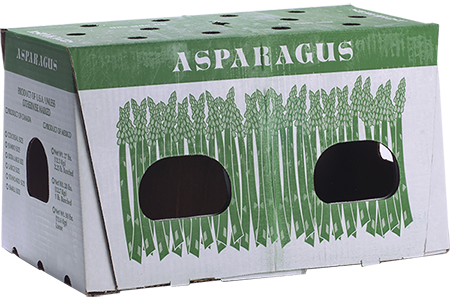 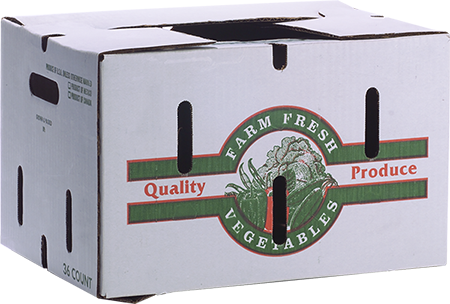 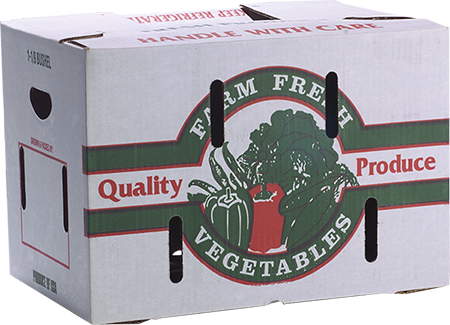 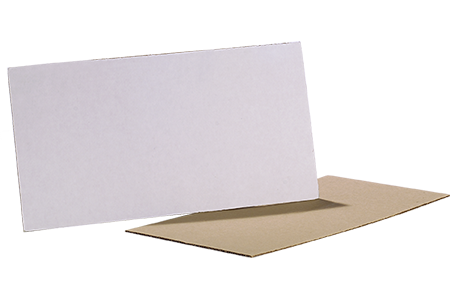 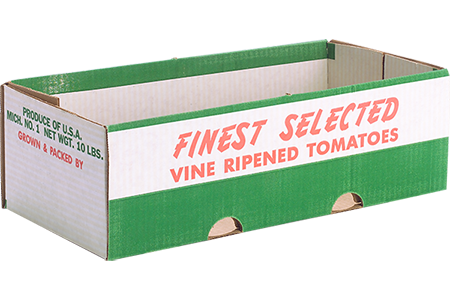 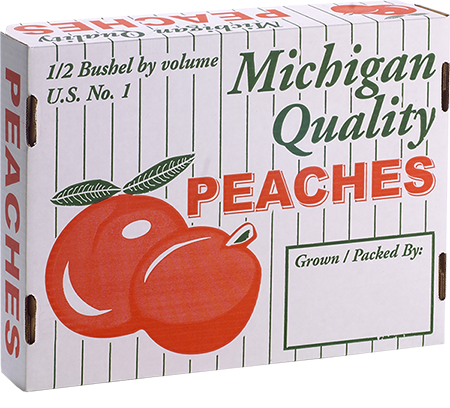 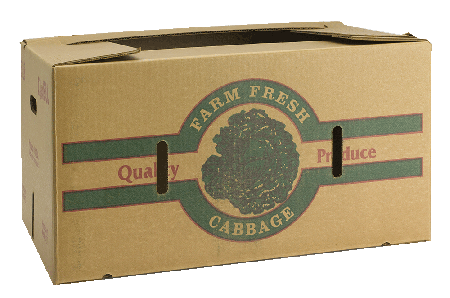 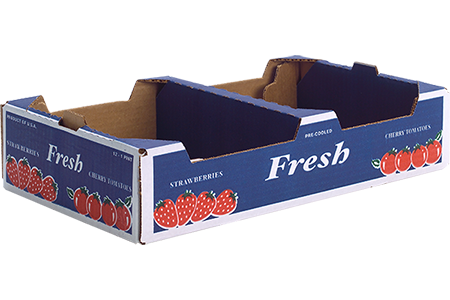 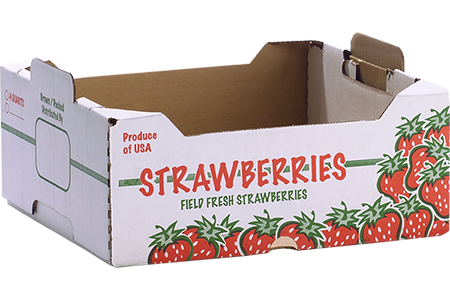 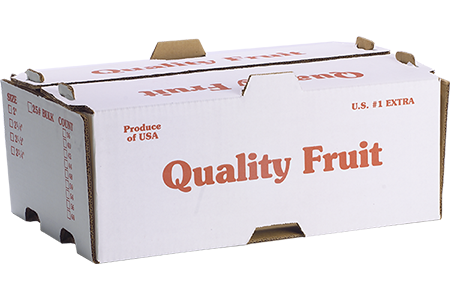 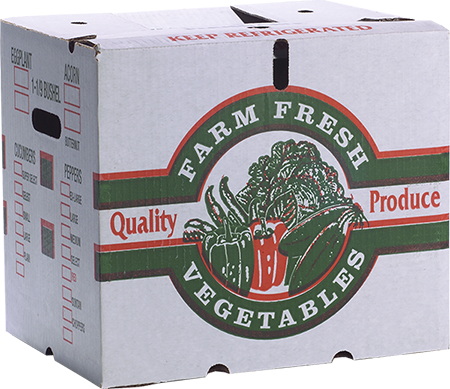 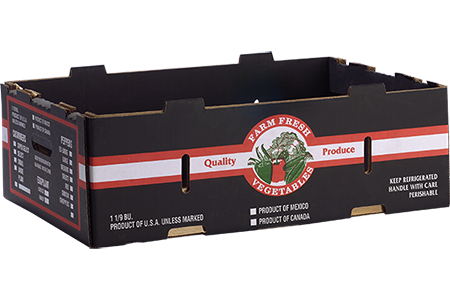 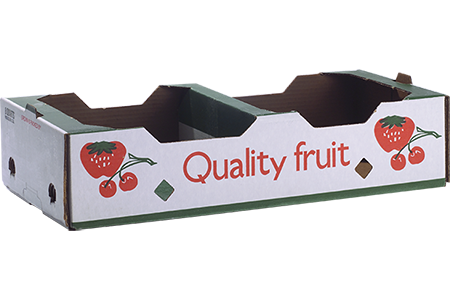 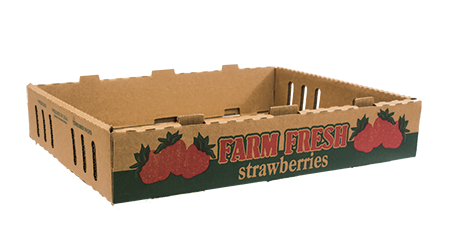 The intent of corrugated packaging is to protect food products from contamination and damage. Corrugated packaging has the potential for use/reuse, eliminating its immediate place in disposal. 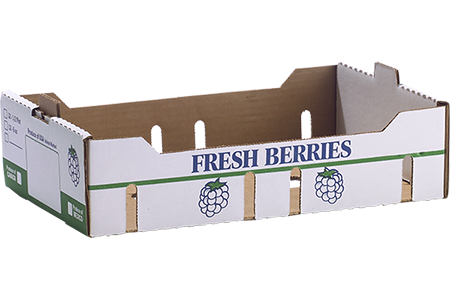 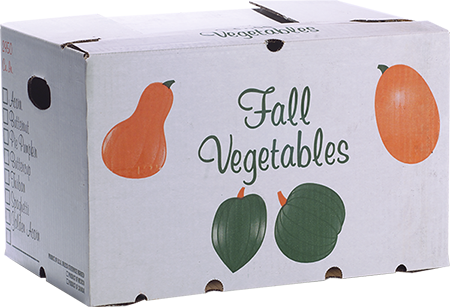 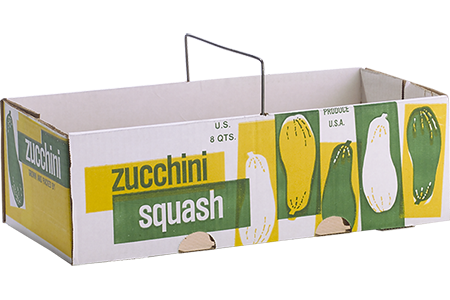 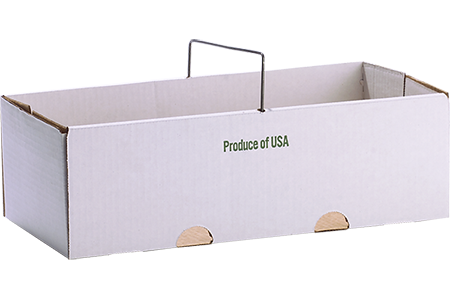 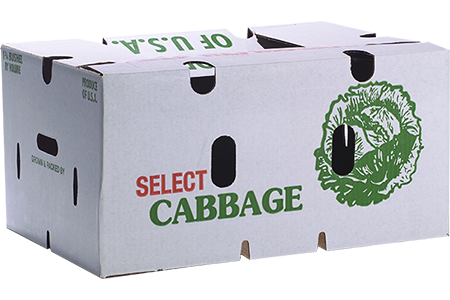 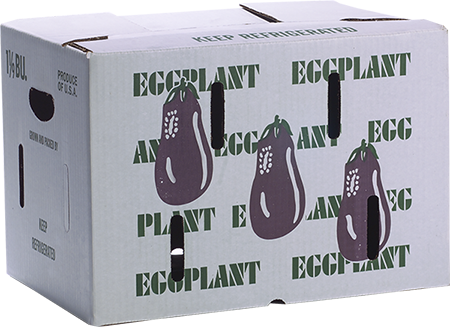 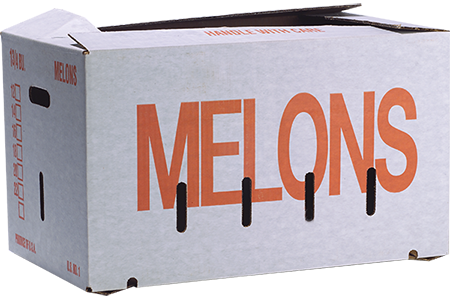 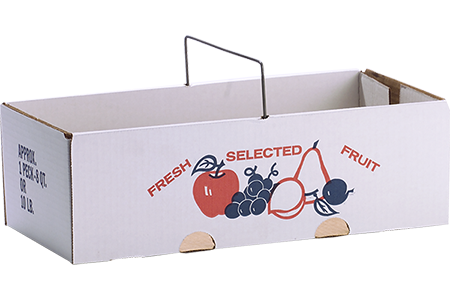 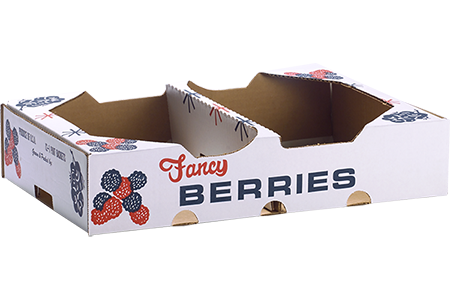 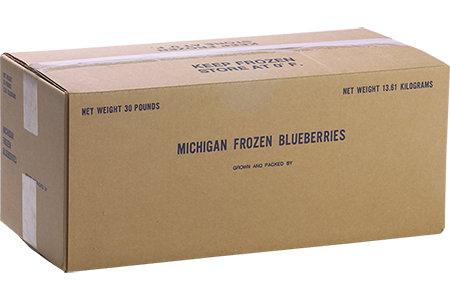 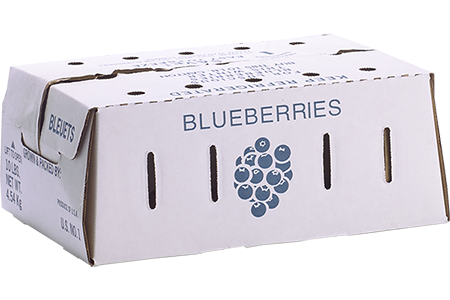 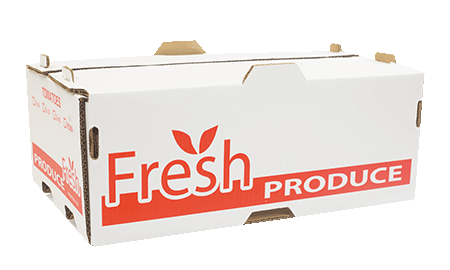 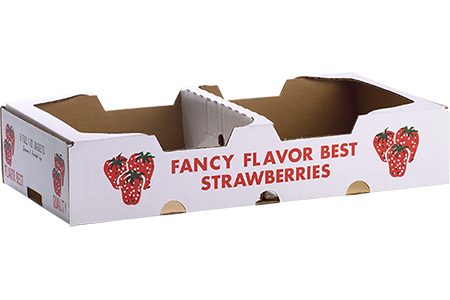 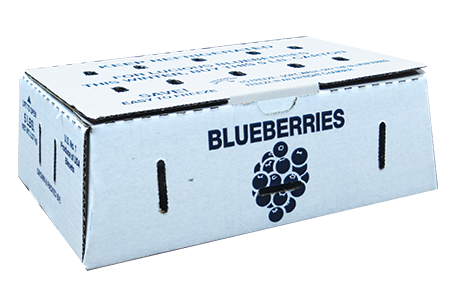 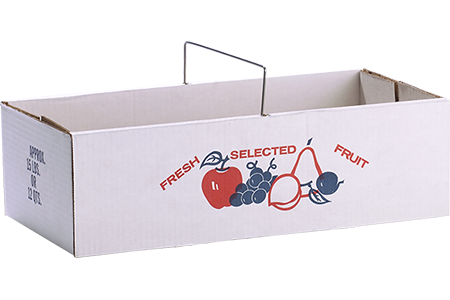 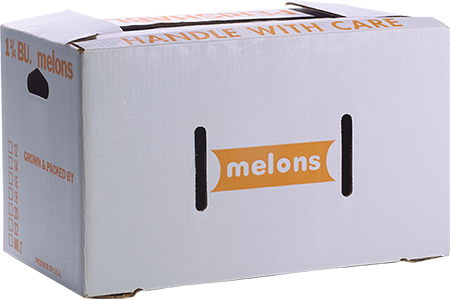 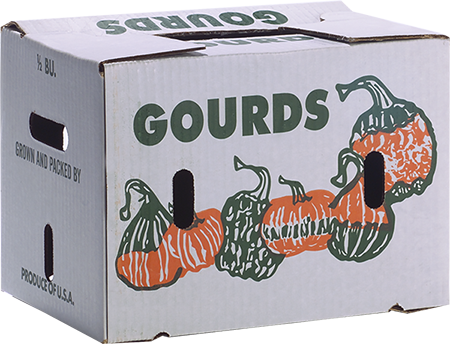 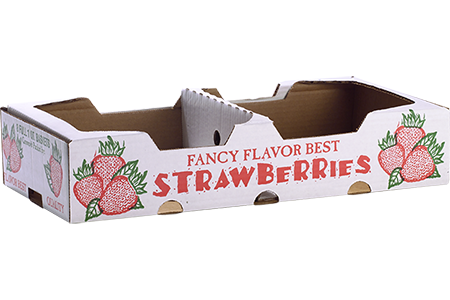 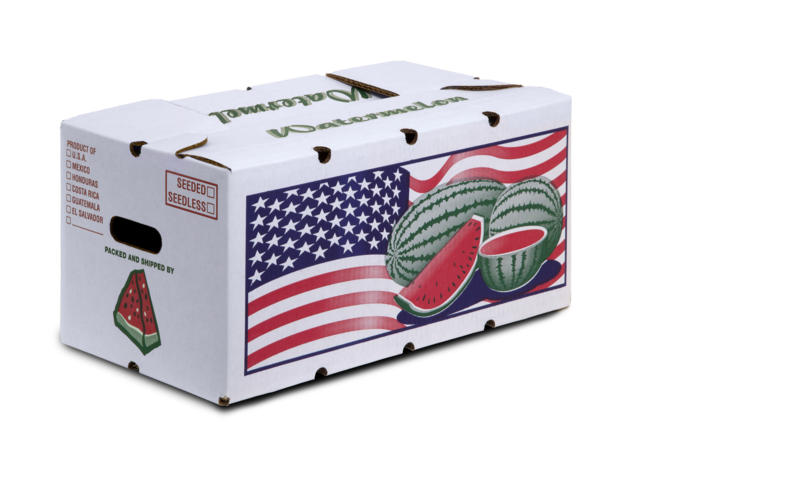 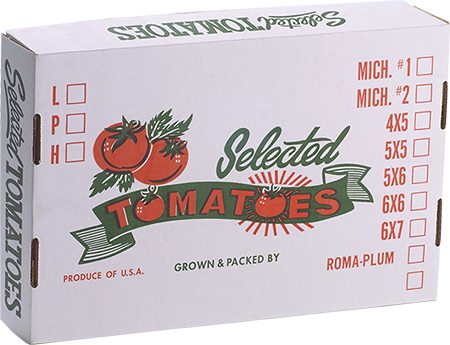 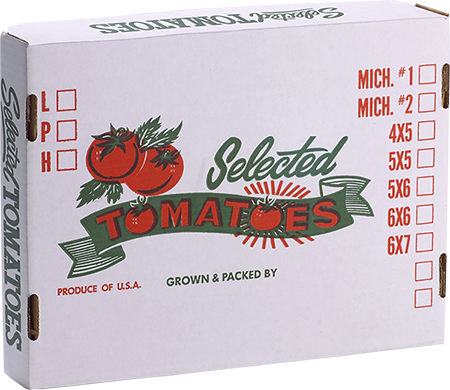 This type of packaging also helps reduce the total waste of food by extending the shelf-life of foods in grocery stores, thereby prolonging their usability.